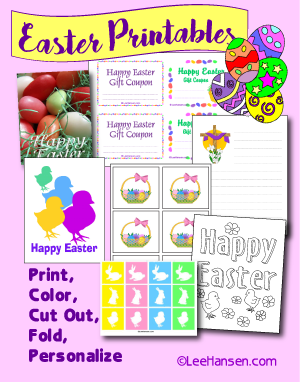 Make gifts, decorations, and accessories, for holidays, birthdays, weddings, and all the seasons using our exclusive patterns and instructions for DIY crafts and art projects. 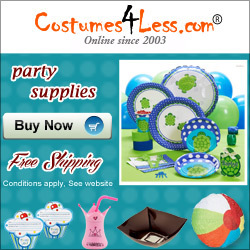 Shop for online arts and crafts classes, supplies, and video lessons for all the latest popular handicrafts and fine art techniques. 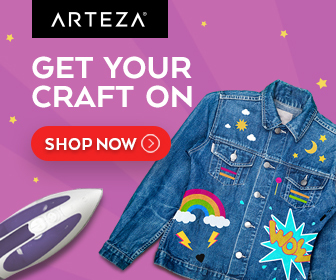 Shop ARTEZA Crafting Supplies now and save! 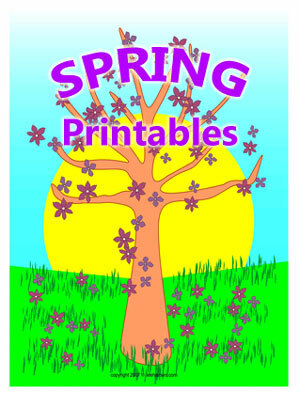 Follow Lee Hansen's Crafty: Paper Crafts on Pinterest.